iNinja Poker has announced a new tournament, entitled the Resurrection Series, set to offer an exciting new innovation to tournament poker. The name itself, “Resurrection Series,” was chosen in order to celebrate the return of a brand that was thought to be dead. 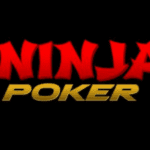 iNinja poker started in the Midwest and blew up quickly, drawing huge fields in its first three years of operations before the company closed down in 2016. It was purchased early this year by professional poker player (and Cardplayer Lifestyle columnist) Chris “Fox” Wallace. The Resurrection began with a press release in August. 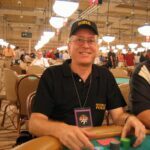 The press release stated that the tour was under new management and Midwest poker pro Brian Soja and part-time player and attorney Jordan Handrich were also co-owners. 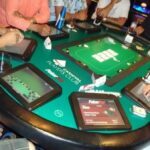 The team have been hard at work since the purchase of the tour booking events, and we are told that each tour stop in 2019 will feature a “Resurrection Tournament.” The first such time players will get a chance to play this unique event will be at the recently announced tournament set to take place Diamond Jo Casino in Northwoods, Iowa. The structure of the event is excellent, and the total buy-in is a very affordable $130. This is broken down to a $100 initial buy-in (which gets the player 12,000 chips), a $5 dealer add-on (which adds 3,000 to that stack), and the $25 resurrection add-on (which gives the player a special “resurrection chip”). The resurrection chip is what makes this tournament format unique. When a player goes broke, they turn in their resurrection chip to “come back to life,” just like iNinja did earlier this year. Their resurrection grants them 20 big blinds immediately. It’s like a double elimination tournament, but with zombie ninjas! 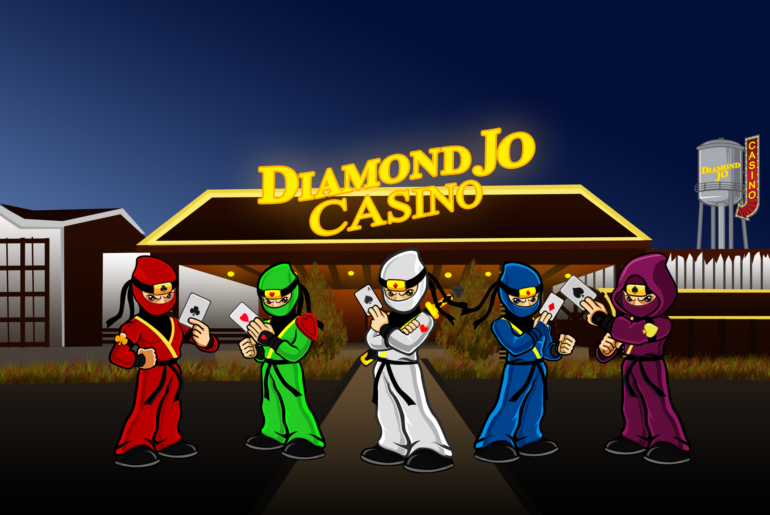 Moreover, the Diamond Jo event is a re-entry tournament, and each re-entry will grant a player a new resurrection chip. The player must use their resurrection chip immediately upon their demise and may not save up multiple chips from multiple re-entries. Wallace commented on the new structure:. 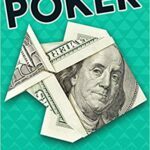 I think it’s a great way to celebrate the return of the brand and a fun new twist on the same old poker tournament format. It also ensures that no one will drive for hours to play a tournament only to go broke from one bad beat. I know everyone will have a good time. 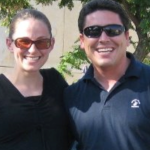 Thanks to Diamond Jo for being the first to run this event for us. I look forward to seeing a big field in a really fun environment. 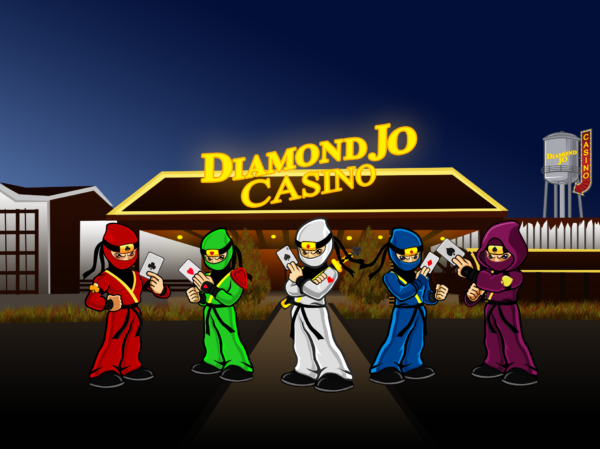 iNinja has more big announcements set for release later this month and are expecting to utilize the momentum of this first resurrection event at Diamond Jo to help carry them into the New Year.